ESPN+ is $4.99 a month vs. a Flo subscription which is an annual subscription costing $150 a year or $12.50 a month. So on the surface fans could drop their Flo subscriptions, save a little cash, and pick up an ESPN+ subscription at a lower cost. The only issue is if you’re a die-hard wrestling fan you miss out on a lot of other stuff that the Cowboys are involved in. 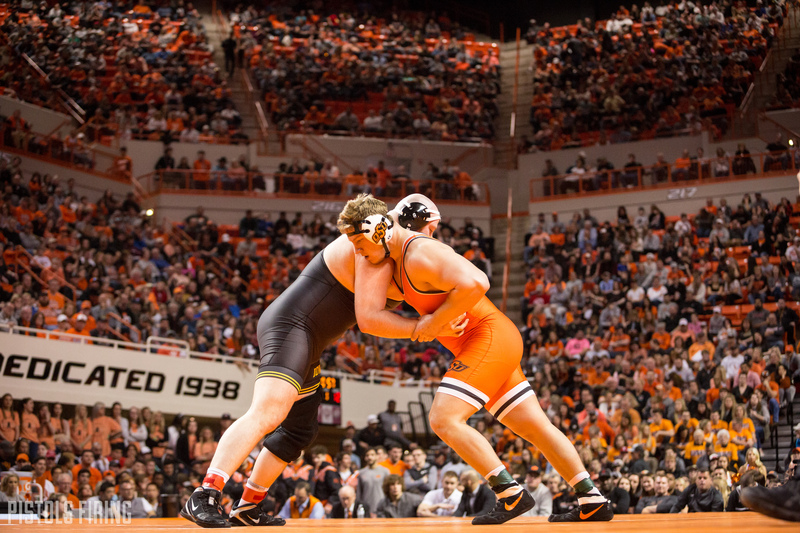 For example the US Open is coming up in a few weeks and a large contingent of Oklahoma State guys will be wrestling there. But the only way to watch, aside from a trip to Vegas, is to stream on Flo. Similar can be said about some away duals, in season tournaments, and high school wrestling involving upcoming recruits. For fans that have a deeper interest and want to follow those things they probably aren’t going to want to cut their subscriptions to Flo and will ultimately spend more by carrying both services. So for casual fans it’s a win on your pocket book. For die hard wrestling fans, it’s probably not.